Alexandria, IN. 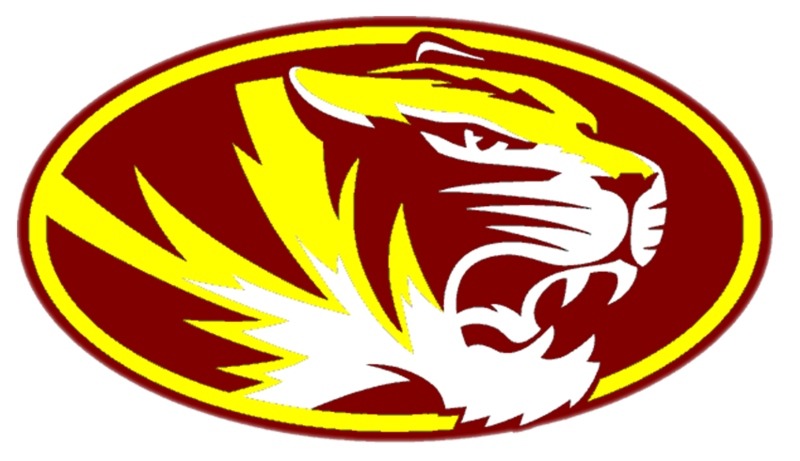 The Alexandria Tiger C-Team football team defeated Ole Miss 12-6 at home Monday night. The JV team followed the C-Team and also won 24-8 to complete the sweep.